View more weight management programs here! Trying to lose weight? 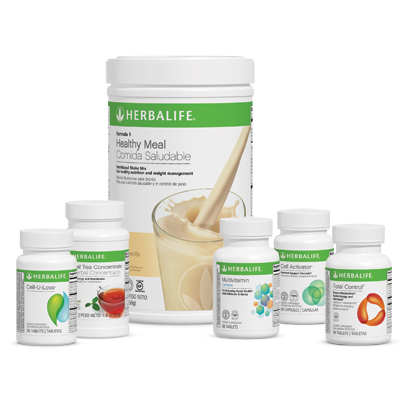 Not seeing results Herbalife’s Weight Management solutions are for you. 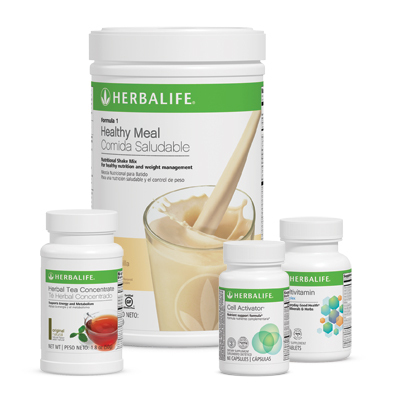 Combining cutting-edge science with delicious shakes and snacks, Herbalife’s Weight Management products can help you lose those unwanted pounds. 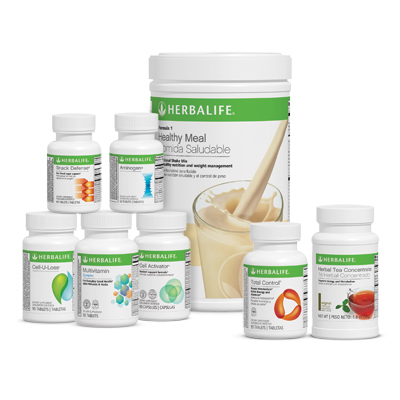 You can lose weight with our Weight Management!